Registration Price: $145.00 Click here to learn more or to Register! Registration Price: $150.00 Click here to learn more or to Register! Registration Price: $100.00 Click here to learn more or to Register! Thank you for visiting the Lee Men's Basketball camp website! We offer multiple camps each year for both youth and high school campers. Whether you are looking for quality instruction from a Division 2 basketball coaching staff or want to showcase your skills with the hopes of playing basketball in college, we have a camp for you! 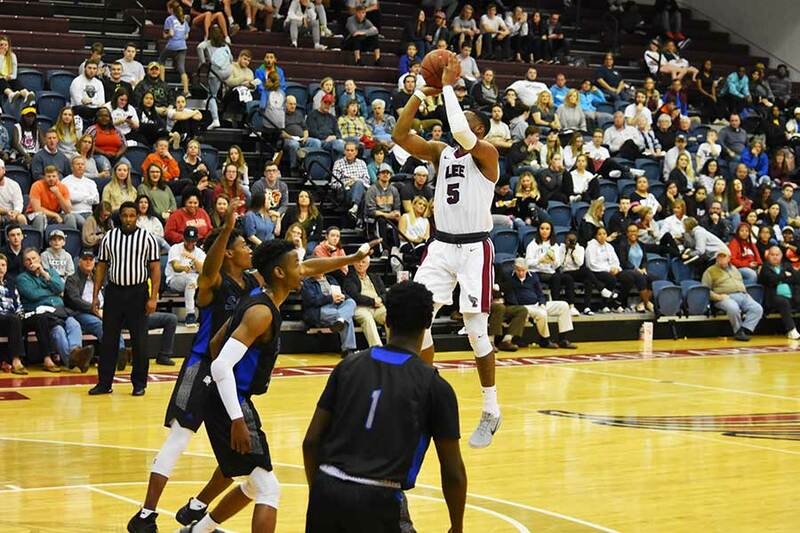 Lee University plays Division 2 basketball as part of the Gulf South Conference. If you do not see a camp that currently fits your needs, please check back again soon as we regularly update our camp schedule. Do not hesitate to contact us with any questions. We look forward to seeing you out on the court!